DAY 58 -- When I was young and I'd ask my parents to play with me, we might get out a board game or maybe build something with blocks. Occasionally, however, I'd get a response from my dad that I knew all too well what it meant. He's suggest playing his favorite game -- Nappy Nappy. It takes no genius to figure out how that game is played. I'd find something to do and he'd take a nap. Over time, Nappy Nappy took on other forms in order to keep things interesting. 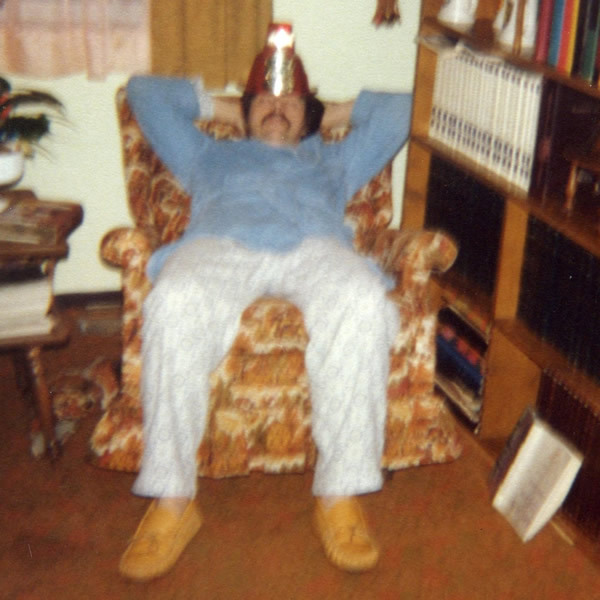 For example, my dad would occasionally suggest a game of El Snoozo. To this day, my dad is still a pro at both. As I've become a father myself, I've tried to educate my own children on the wonders of Nappy Nappy. Over the past few days, I've been more tired than usual. Maybe it's the heat. Maybe it's the realization that summer is winding down quickly. Maybe I just need a good game of Nappy Nappy.